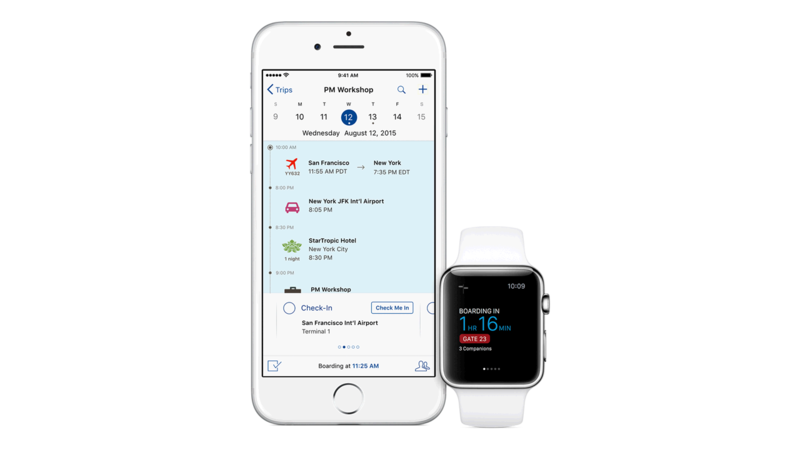 IBM MobileFirst for iOS Travel Track helps keep business travelers informed, individually and as a group during each stage of their business trip. Travel Track uses powerful analytics to identify and connect colleagues on the same trip. You can detect fellow business travelers from calendar entries and reservation records, and share statuses with each other for better coordination. Business travelers are empowered with access to up-to-date information, all in one place. Push notifications based on location are triggered when users are in the proximity of places such as the airport, hotel and meeting places. Geotagging helps to find a wide variety of location-specific information. Camera, video and microphone are used by Travel Track to capture time-stamped and geo-tagged information on the go.